When Simoni works with me in the pool, she not only works using her knowledge, she works from her heart. I’ve had chronic pain for many years, and although I know I won’t ever fully recover, I’ve been able to manage my pain to a point I am happy with. The team from Home Health Boutique has helped take the edge off my sickness. 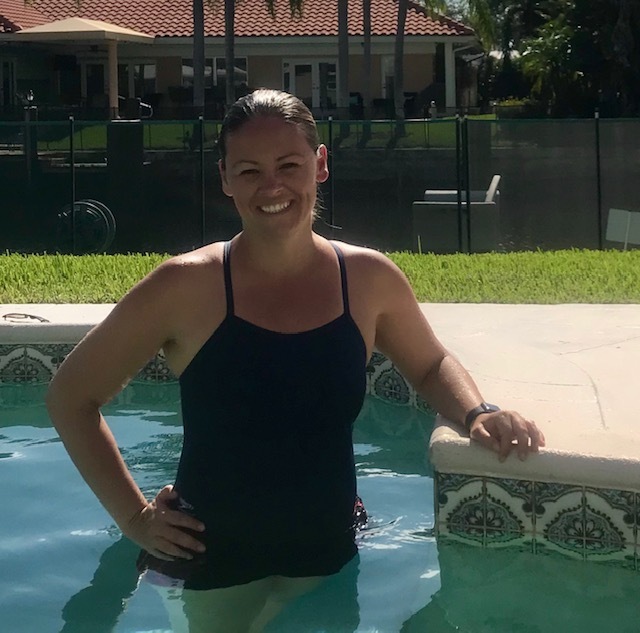 Simoni Almeida is a Physical Therapy Assistant that specializes in aquatics. 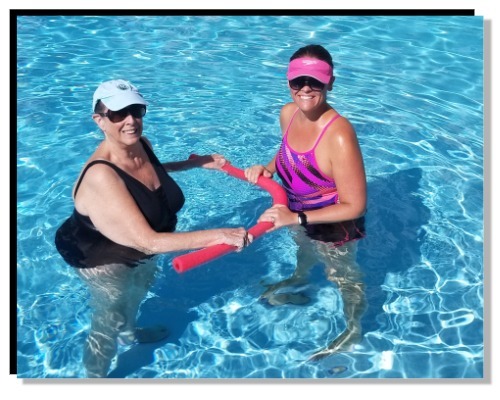 She holds a certificate from the Aquatic Rehab and Therapy Institute in “The Science and Application of Myofascial Function.” In addition, she has extensive aquatic experience- swimming competitively and instructing swim lessons. Originally from Brazil, Simoni spent one year living in the Amazon, when her father worked as a gold miner. As a child, her family relocated to Silver Springs, Maryland. She has lived in South Florida since 2002. Simoni has a husband and two children. In her free time, she enjoys riding motorcycles, volunteering in the community through her church, and restoring old cars. In addition to English, Simoni speaks Portuguese and Spanish.